For those who have been saying that the quality of movies in the United States have been decreasing in recent years, the statistics out for 2011 give a solid amount of evidence to support the claims. 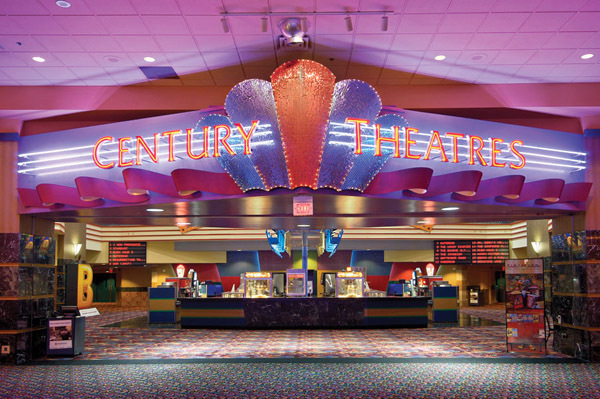 In 2011, 1.28 billion tickets were sold for movies in North America. This created 10.2 billion dollars of revenue. The numbers are down 3.5% from 2010 and are the lowest since 1995. Experts are arguing two main reasons as to why the numbers are so much lower. The first is the obvious analysis that the economy is down and people just are not spending money going to the movies. The second is that with more and more home entertainment choices for people, such as digital and satellite movies, plus free programming, less people see a need to spend money going to a movie when they could save much more by staying at home. The average ticket price in the United States is $7.96 (an 80% rise since 1995). The top three grossing films of 2011 in North America were, in order, Harry Potter and the Deathly Hallows: Part II, Transformers: Dark of the Moon, and Twilight: Breaking Dawn. With advances in home entertainment and continuing increases in movie ticket prices, the future of the movie industry does not look to be getting better.